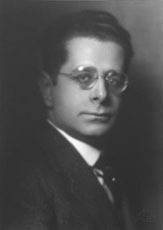 “In comparison with all of these other would-be Mahlerians, Wilhelm Grosz rises far above and is already much more established.” Thus wrote the critic Julius Korngold in April 1924 when he compared various Viennese composers conspicuously demonstrating their Mahler credentials in their own works. 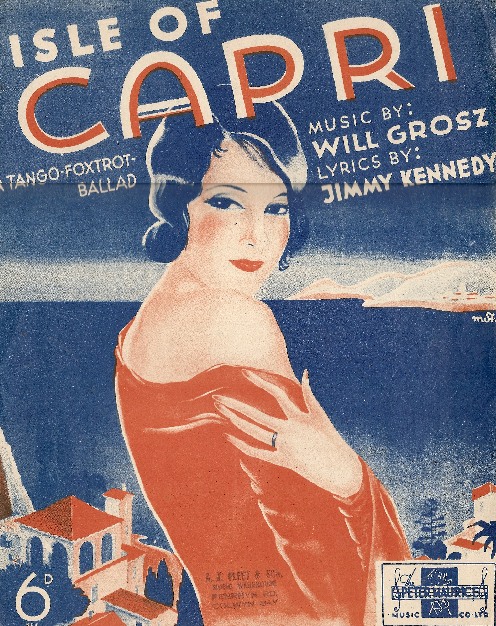 If Wilhelm Grosz, (1894-1939),is remembered today, it’s probably for his London ‘Tin-Pan Alley’ songs, Isle of Capri, Red Sails in the Sunset, When Budapest was Young and Harbour Lights written under the name of Will Gross or Hugh Williams. One could even credit him with composing the first ‘Country Western’ hit with his song Along The Santa Fe Trail, intended but never used for the 1940’s film The Santa Fe Trail with Olivia de Havilland and Errol Flynn and a young unknown Ronald Reagan in a secondary role. Grosz died in 1939 at the age of 45 only a few months after arriving in New York en route to Hollywood to search out film Music opportunities. The stress of relocation to America killed him. He found himself stuck in New York with the outbreak of war, and his children still in Europe. Certainly few careers have been so turned upside down as Grosz’s. His first works, reviewed by Julius Korngold in 1918, are settings of Japanese poems by Hans Bethge and have a distinctively Mahlerian flavour. They were performed in a concert series entitled ‘Anbruch’, or ‘Dawn – in the sense of ‘a new beginning’. Korngold quips: Grosz’s songs were less “making up a new beginning” as “making off” with it. Notwithstanding, Korngold heaps the youngster with lots of encouragement. Julius Korngold is much more critical of a set of symphonic variations for piano and orchestra, which he accused of losing the thematic material altogether. 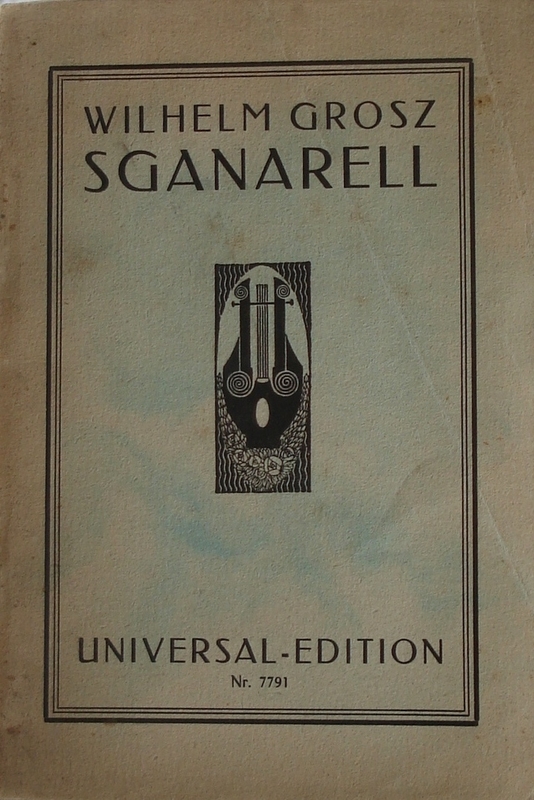 But – and this is the worst (or best) bit: “he injects a parlando flavoured passage in the middle that can only be compared with a [cabaret] revue!” His opera Sganarell based on Moliere, premiered in 1925, was again dismissed by Korngold, while still acknowledging his abundant talents. Indeed, it was in 1924 that Korngold made the above remark about Grosz and the post-Mahler generation of young composers. Korngold’s list of other contenders for the position of Mahler-successor is a nomenclature of nonentities with the exception of Grosz, while diplomatically omitting any mention of his own son, Erich Wolfgang. Julius Korngold then claims that though most of these youngsters are far from being taken too seriously, all will be heard “long after every memory of Schoenberg has vanished”. I find Julius Korngold always an engaging observer of musical trends in Vienna, even when he gets things spectacularly wrong. Standby! Recording! is the English for his Burlesque Operetta Achtung! Aufnahme! 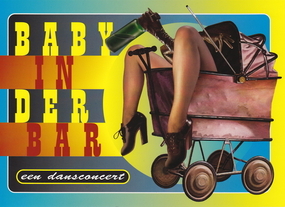 and would be a major contribution to the genre of the Zeitoper – or ‘contemporary opera’ – not opera with a subject from the past, but with Flappers, Radios, Jazzbands etc. It was not just a snap-shot of contemporary life, but a snap-shot of HIS contemporary life. 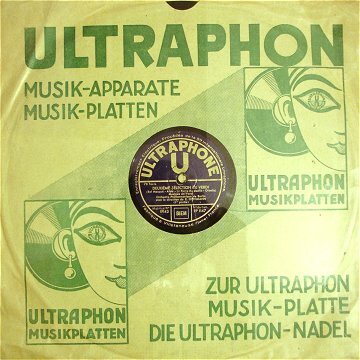 He had taken over the recording label Ultraphon (the forerunner of Telefunken), where he possibly became the first recording producer – and therefore, holds a special iconic status for me and my colleagues – at least those of my colleagues who have heard of him. A quote from a letter written by his granddaughter gives us the best biographical Information: “Dr. Wilhelm Grosz was born on August 11th 1894 in the city of Vienna. 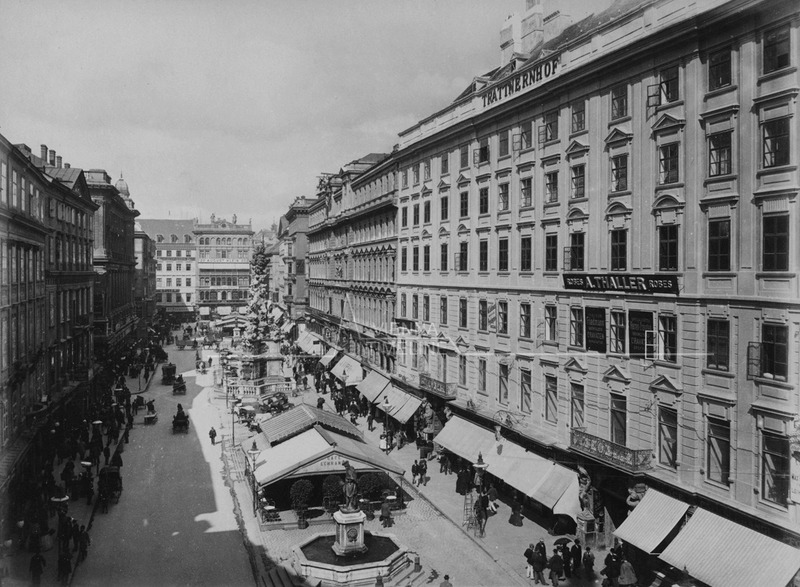 His parents Bernhard and Mathilde Grosz owned a jewellery shop which was located [on Vienna’s Graben no. 12 in the first district] He was an only child and studied theory and composition at the Vienna State Academy with Richard Heuberger (1910/11); Robert Fuchs (1911/12) Franz Schreker (1912 – 1916) and graduated with honours [and his dissertation Use of Fugue in Mozart’s Vocal and Orchestral Works under the supervision of Prof. Guido Adler which resulted in his Ph.D. in musicology in 1920] At the same time, he was studying piano with the famed Richard Robert [teacher of Georg Szell, Rudolf Serkin, Hans Gál and Clara Haskell] In 1921, he was appointed conductor in Mannheim but returned one year later to Vienna to work as conductor and pianist. Early works of Grosz betray much Schrekerian influence with unmistakeably impressionistic textures, moods and instrumentation. Work at the Mannheim Opera, (inter-war the most forward looking of Germany’s opera houses), would certainly have brought him in contact with Ernst Toch and exposed him to yet another development emerging in the wake of the First World War – the first stirrings of ‘New Objectivity’. But it was the move to Berlin that allowed Grosz to move even more seamlessly than his fellow Schreker pupil Ernst Krenek from ‘serious’ music to a jazzy, popular vernacular. Indeed, he was the first Austrian composer to incorporate jazz into his music at all – quite a few years ahead of fellow Schreker pupils Ernst Krenek and Max Brand. Perhaps he was even the most talented to morph naturally from one genre to the other. With the Hitler’s appointment as Chancellor in 1933, Grosz, who was Jewish, returned to Vienna where he ran a chamber theatre group until the attempted Nazi coup in Austria in 1934 convinced him to get his family out of Austria. 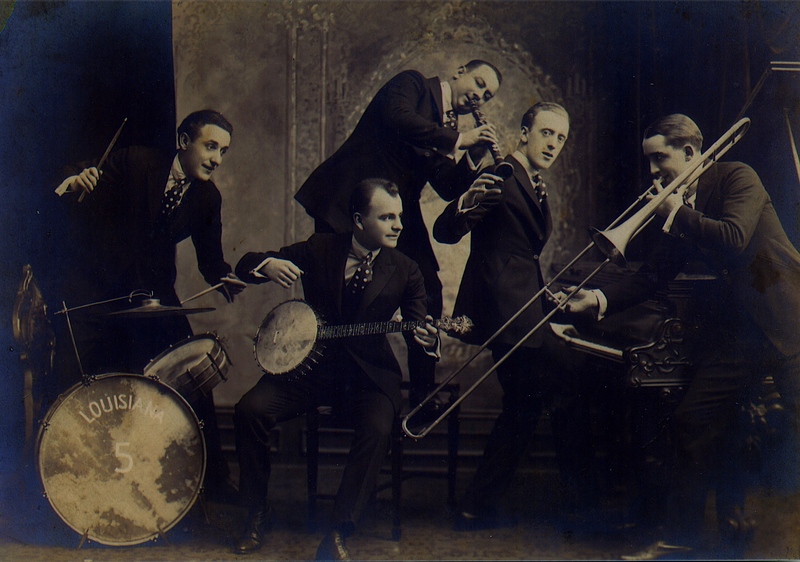 The move to London and the association with the song writer Jimmy Kennedy brought him into London’s Tin Pan Alley. Though these lovely dance numbers are not like his Berlin ‘hit’ songs, they appear to have been a natural Evolution. The clip below offers the only known film footage of Wilhelm Grosz. With the move to New York and the composition of Along the Santa Fe Trail he had embarked on what might have been a continuation of Erich Korngold’s own sector: namely, the film music for Hollywood’s golden couple: Errol Flynn and Olivia de Havilland. I always suspect that it was the tragedy of losing a homeland, family and friends combined with the excitement of ‘making it’ in America that killed Kurt Weill at the age of 50. 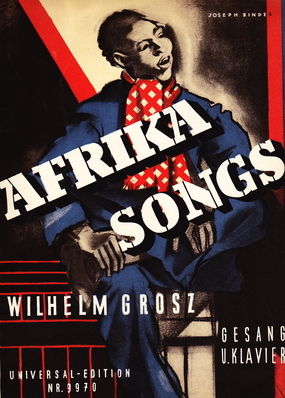 The year that Wilhelm Grosz died of a heart attack, 1939 would have meant that he was spared from the worry of knowing whether friends and family had been murdered in Hitler’s death camps: But the stress of relocation while standing on the threshold of success in a brave new world no doubt cost us all another promising talent. A fine tribute Michael, to one of the unjustly shadowy figures of the era. There is much research still needed on Grosz. I believe you already know that Erich Wolfgang Korngold was very friendly with him from boyhood (I think they attended the same Gymnasium) and it was Grosz who joined with Korngold in their ‘alternative’ Salzburg Festival in 1922! As for the Hollywood connection, I hope and pray that one day, some kind researcher will finally open the dusty Warner Bros files at USC for the film SANTA FE TRAIL so that we can discover the back story on Grosz’ involvement. 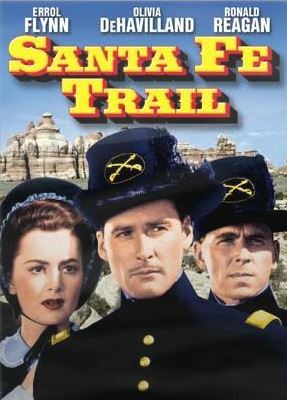 Grosz’ melody for “Along the Santa Fe Trail” was heard repeatedly throughout the film SANTA FE TRAIL, though it was never sung. 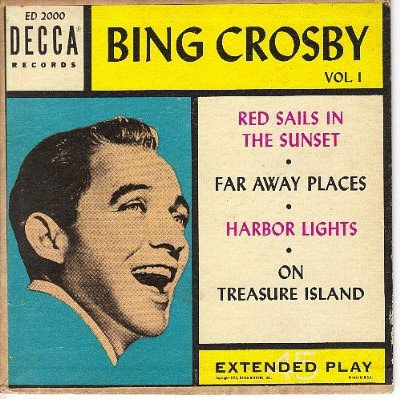 It was used as the love theme for Flynn – De Havilland and is given a rousing upbeat rendition behind The End and Cast credits concluding the film. I doubt that Mr. Grosz had any direct involvement in the production since filming did not begin until well into 1940.